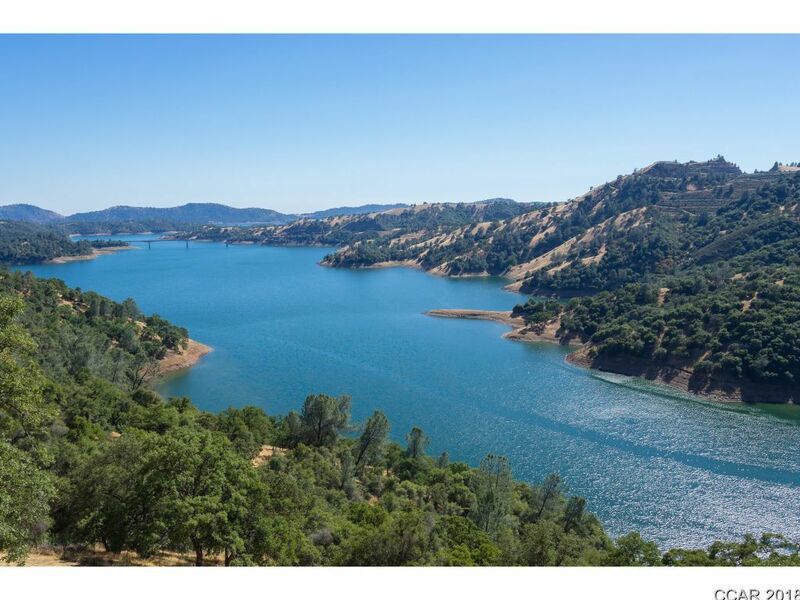 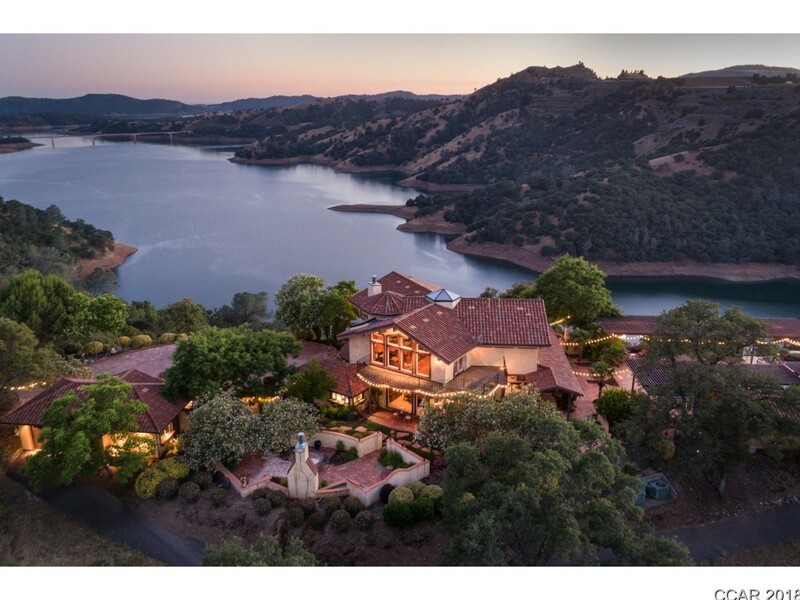 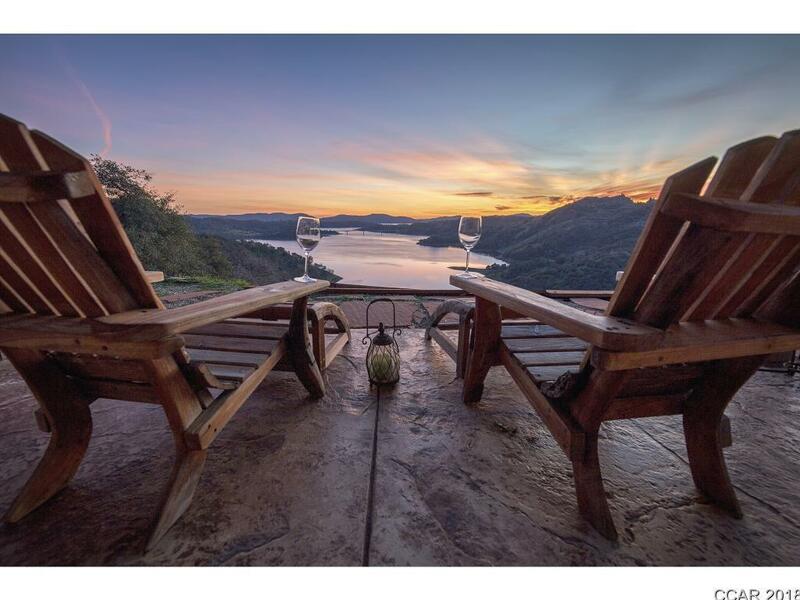 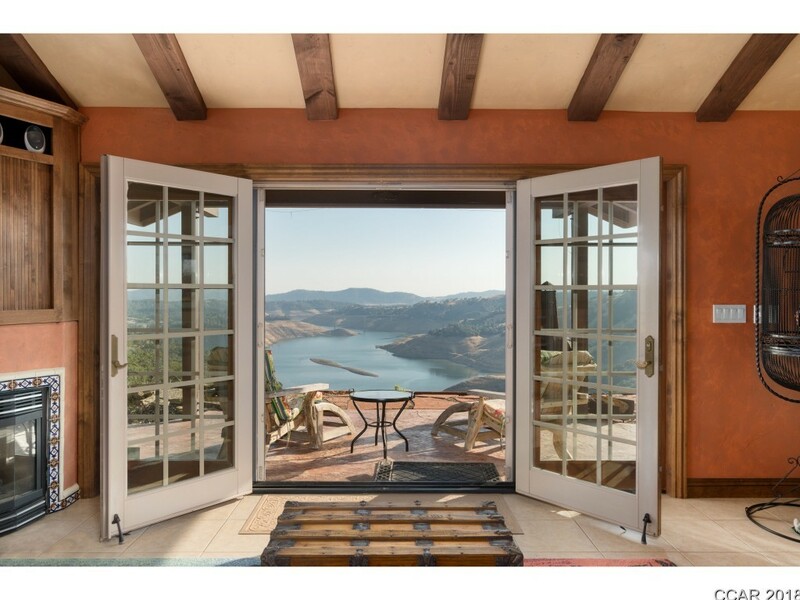 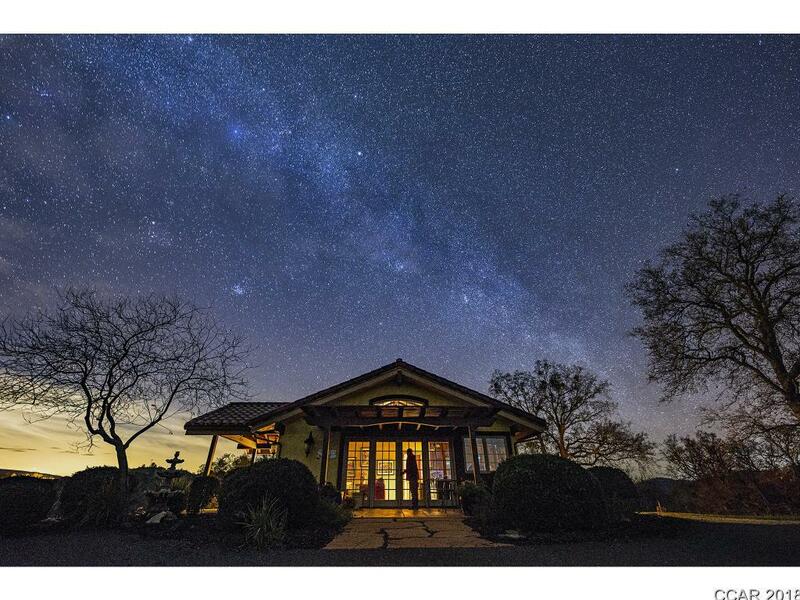 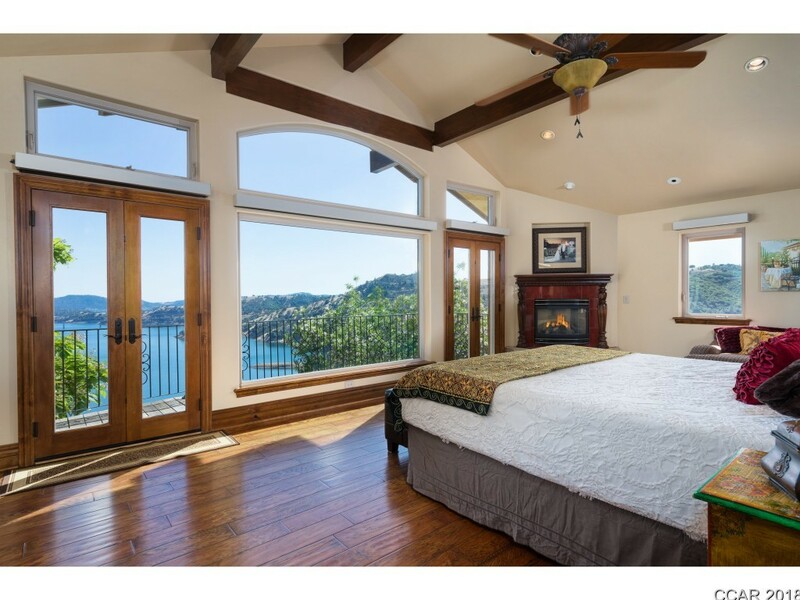 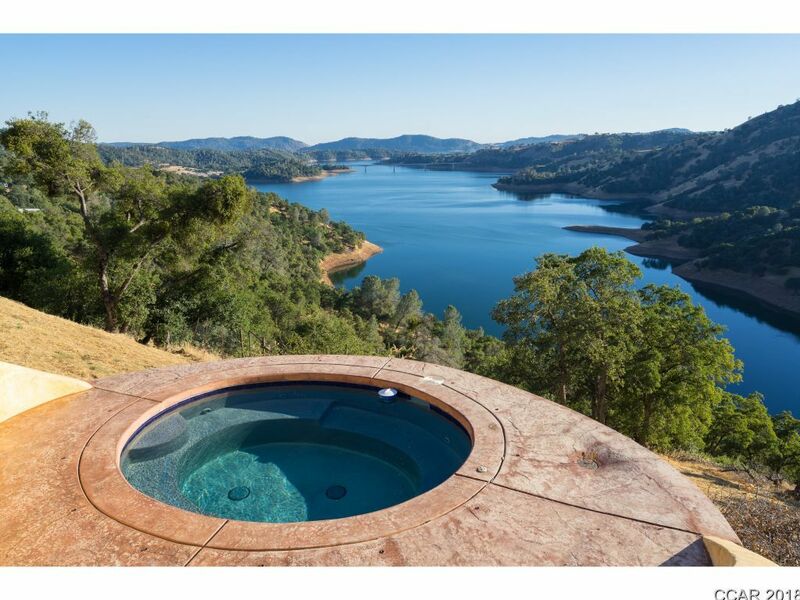 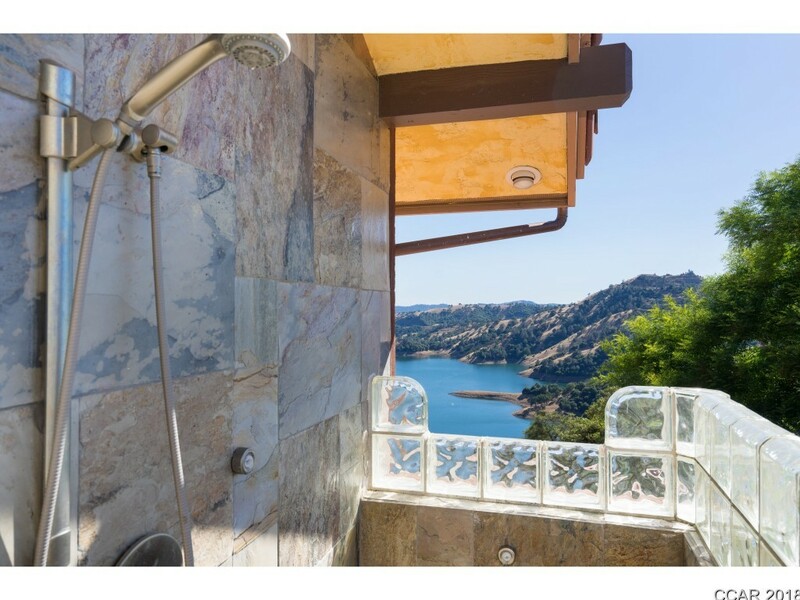 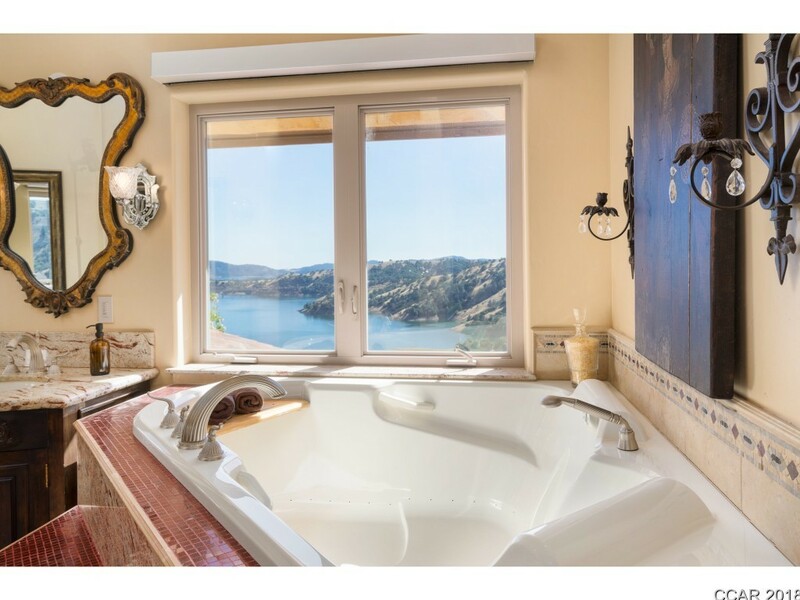 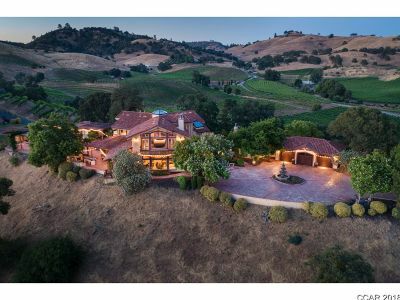 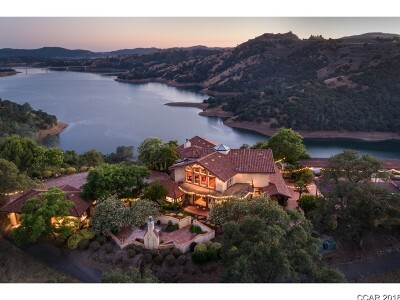 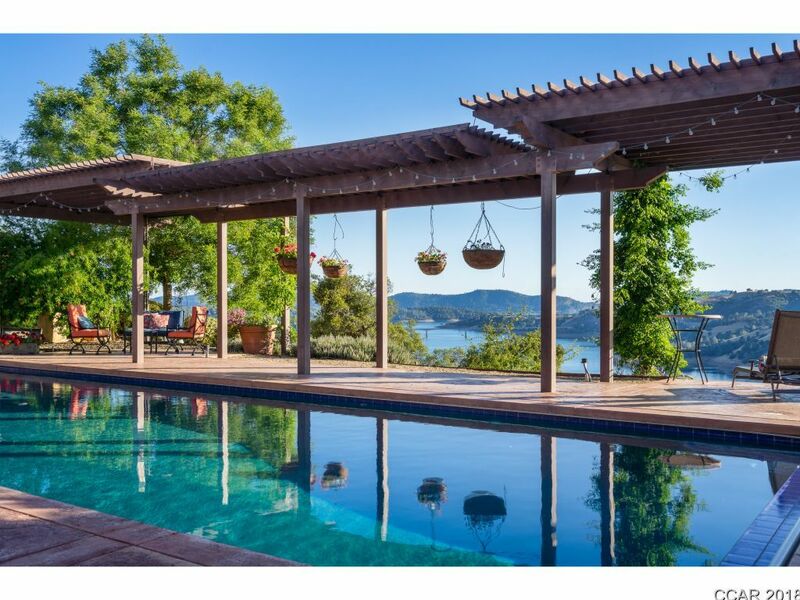 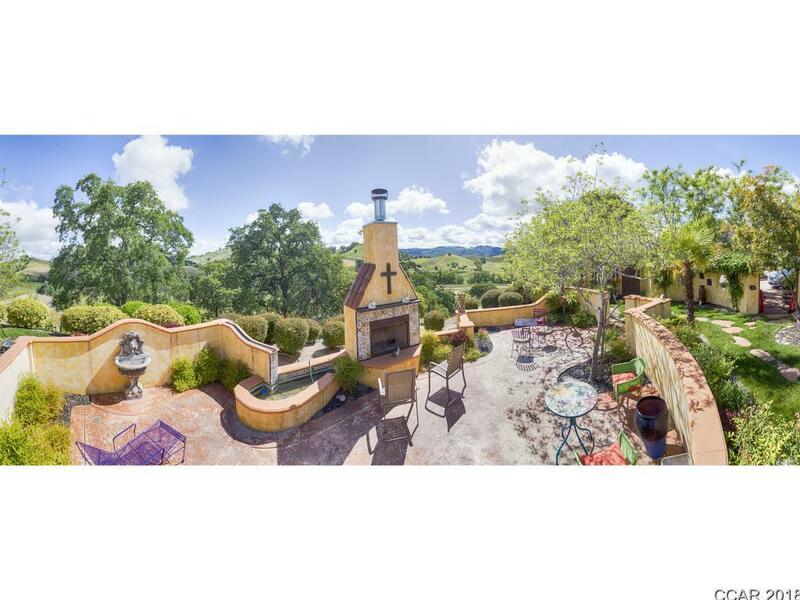 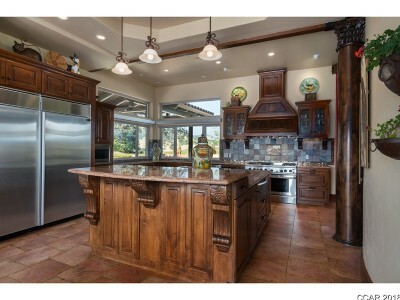 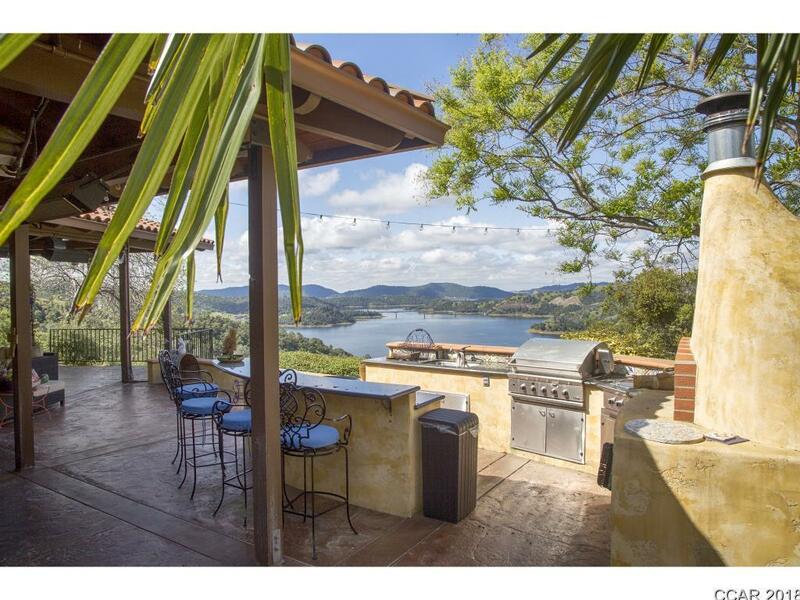 Welcome to Villa Vallecito, a sprawling 61.7 acres with award-winning wines & stunning views of New Melones Reservoir. 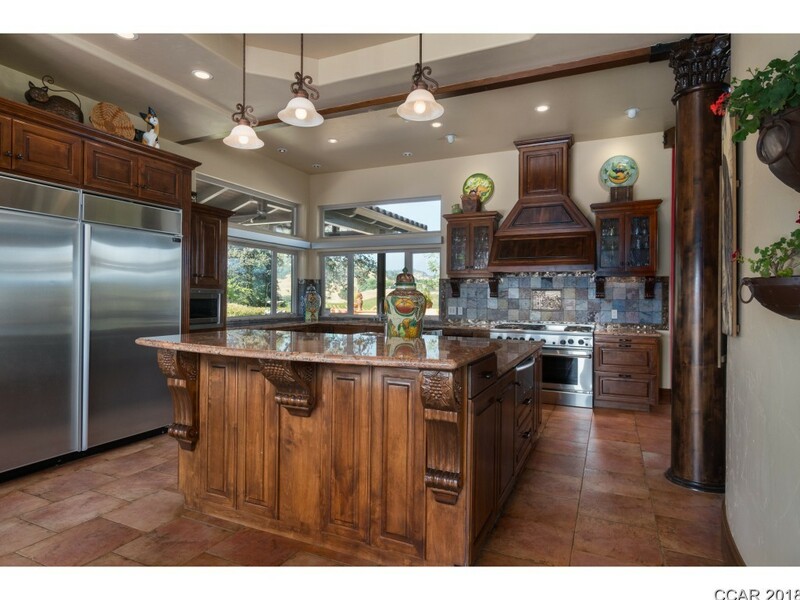 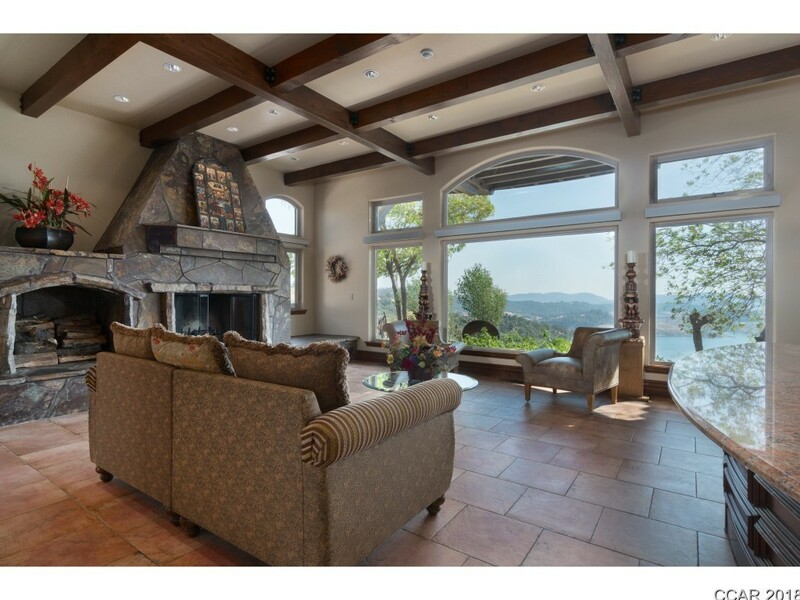 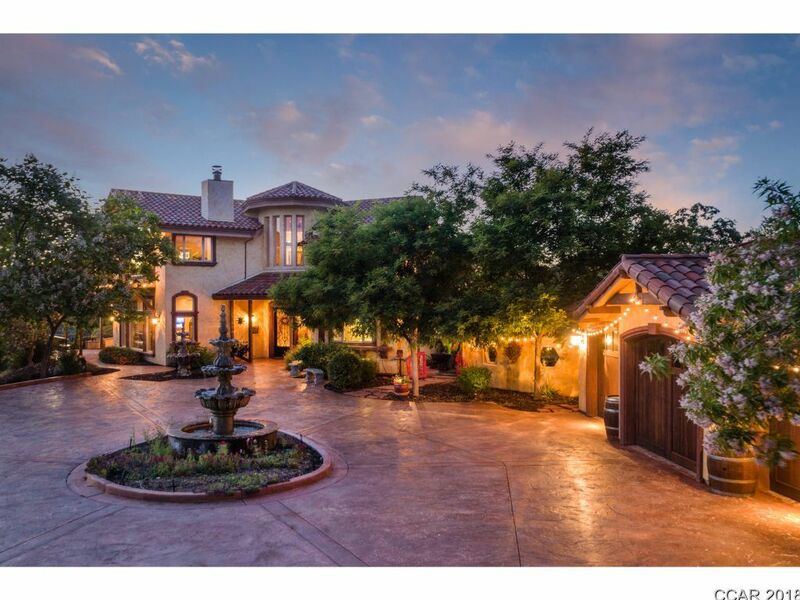 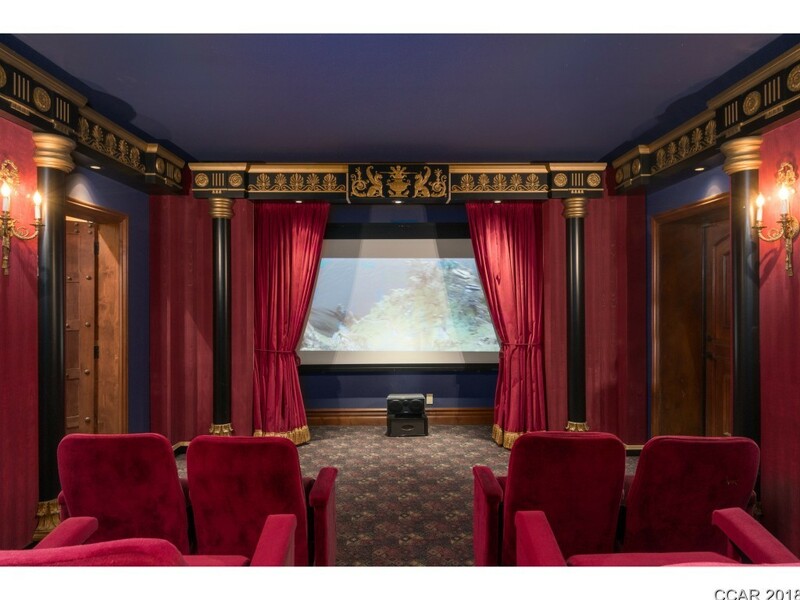 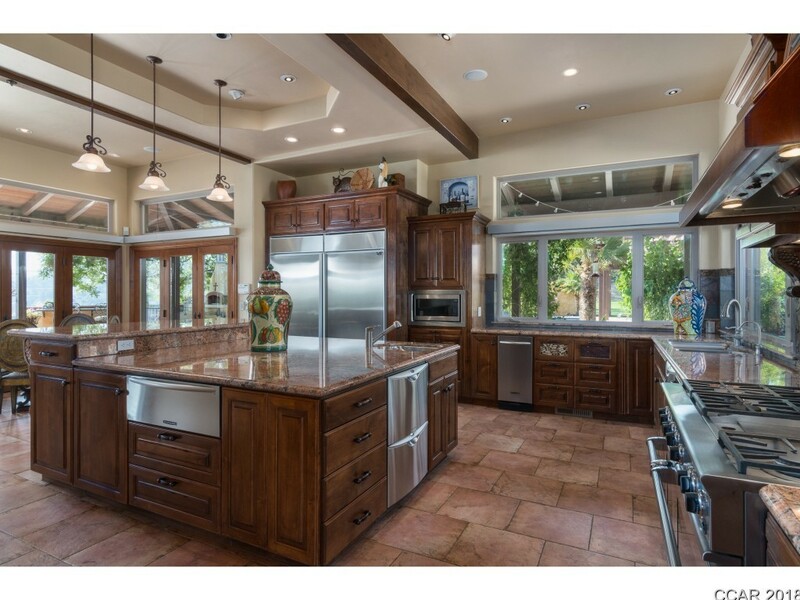 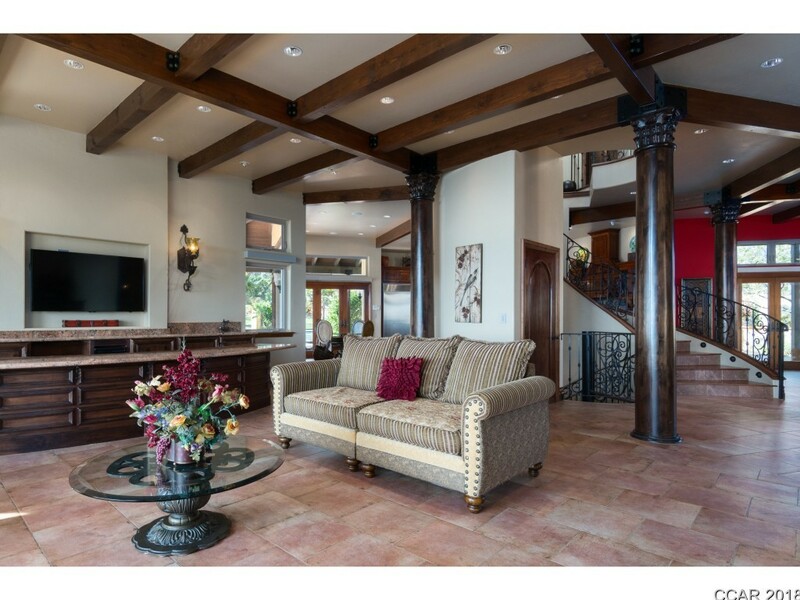 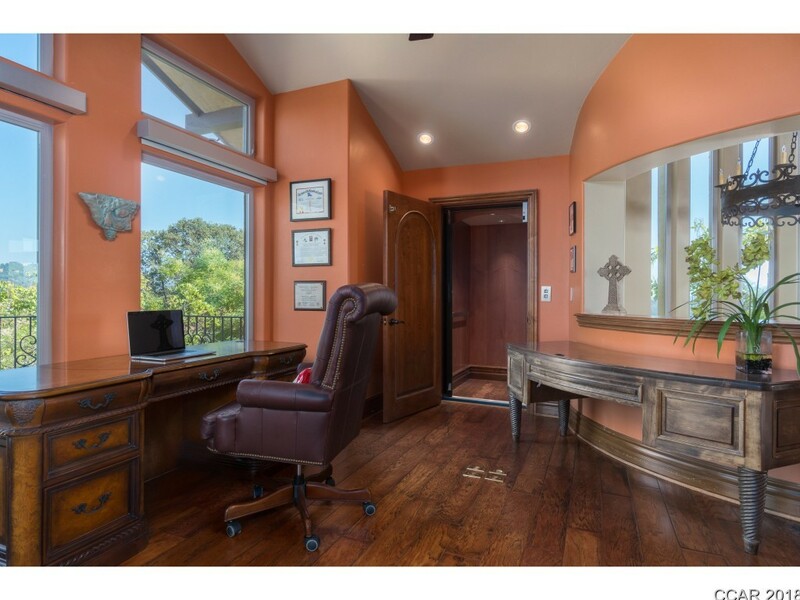 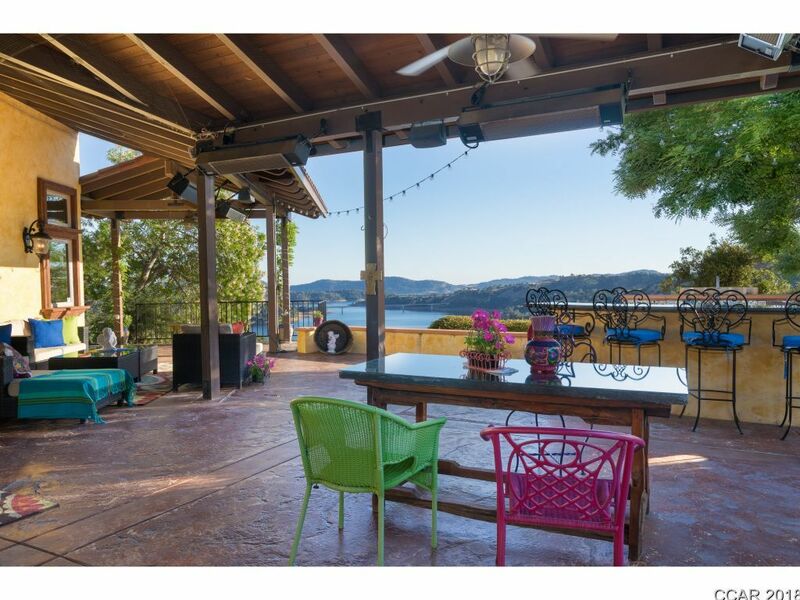 Gorgeous 4500+ sf Mediterranean estate offers every amenity imaginable, lakefront views, professional grade kitchen, home theater, 800 case wine cellar, outdoor kitchen & fireplace, pool, spa & poolhouse. 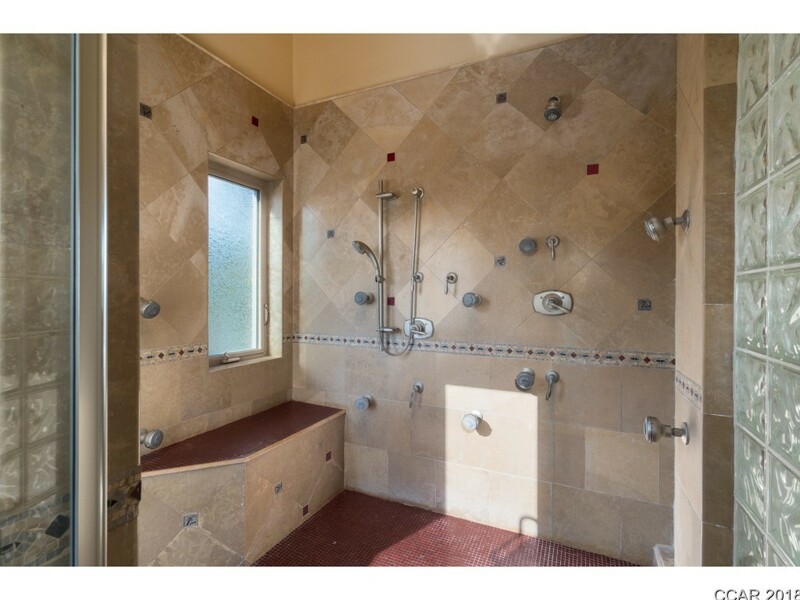 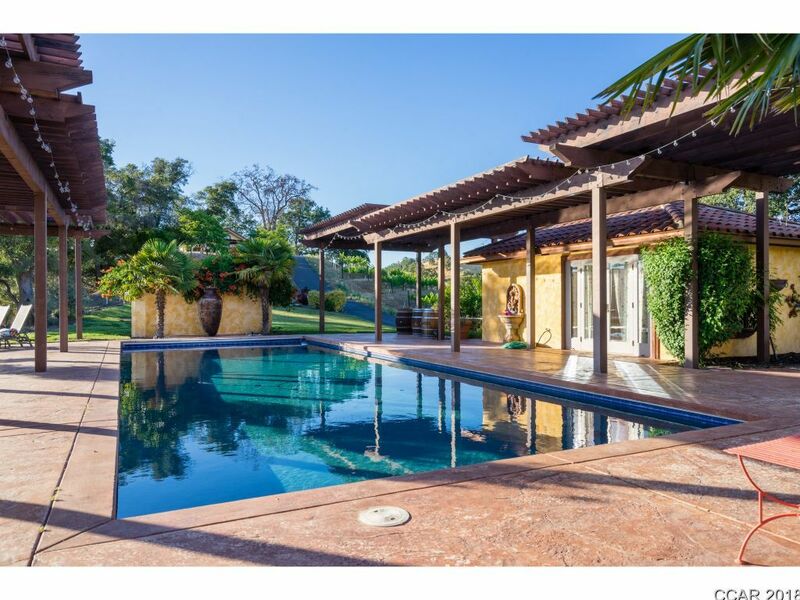 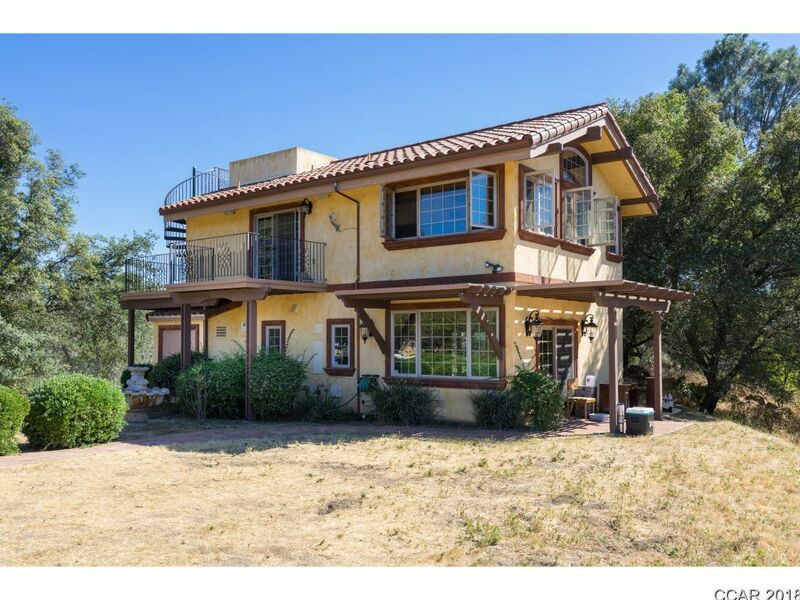 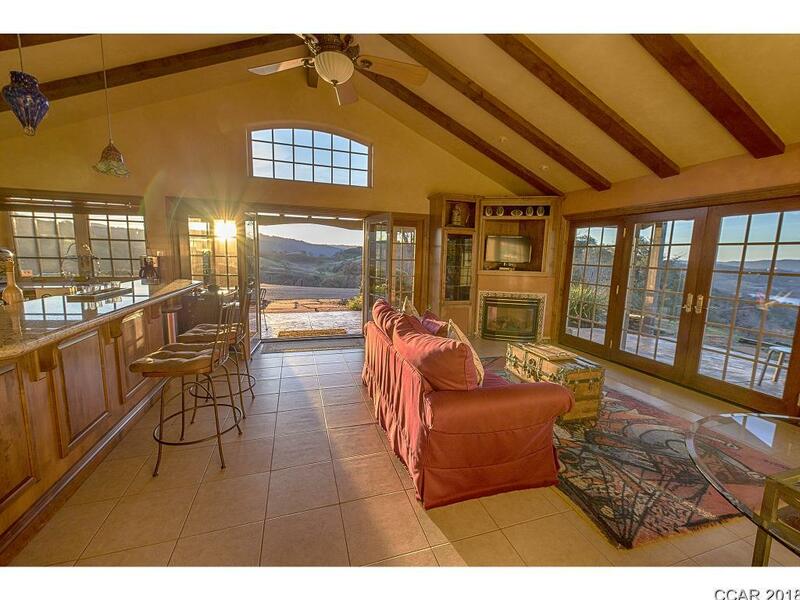 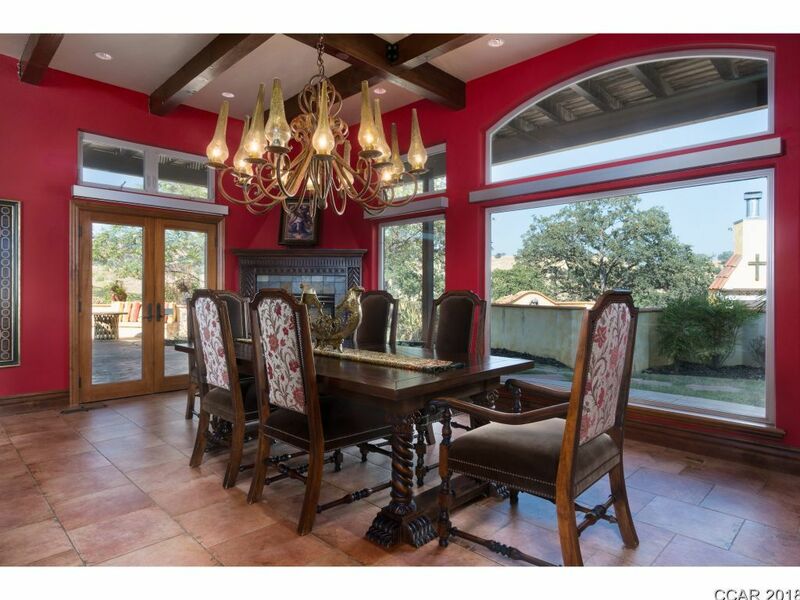 Guest homes include 750 sf casita & 1400 sf retreat. 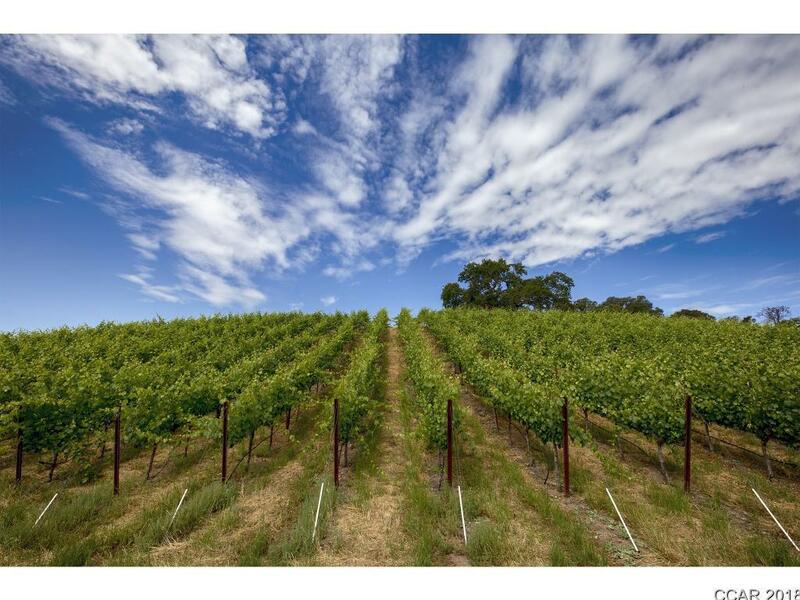 Planted vineyard totals 11.5 acres & has 3,000 sq ft bldg. 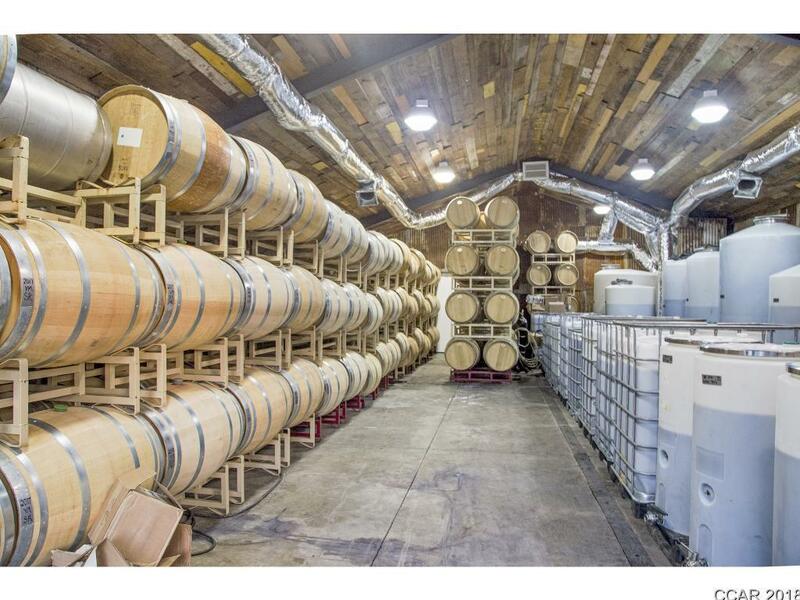 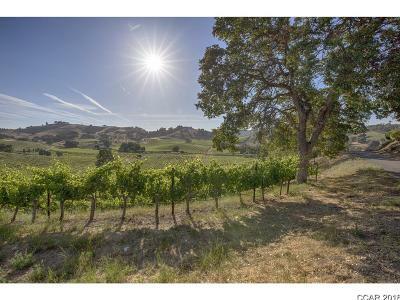 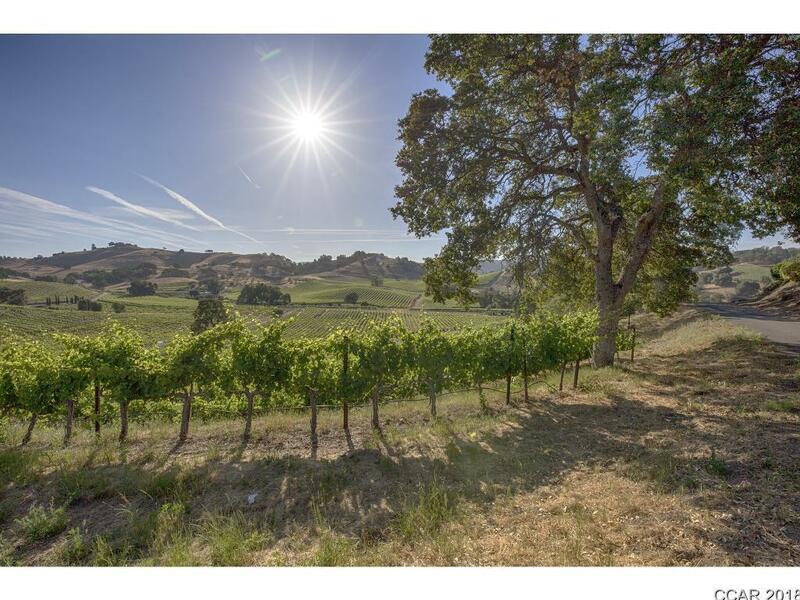 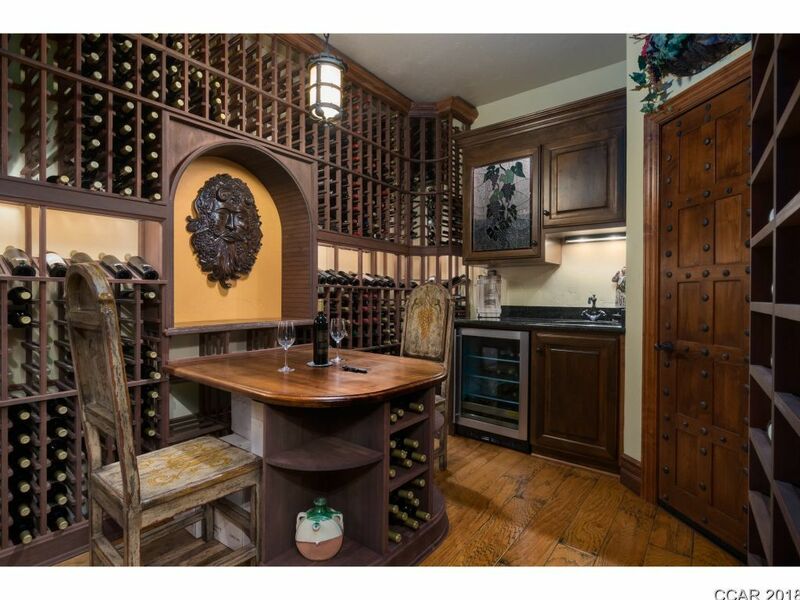 Offering can include equip., inventory, vineyard, homes. Directions: Hwy 49 To Hwy 4. 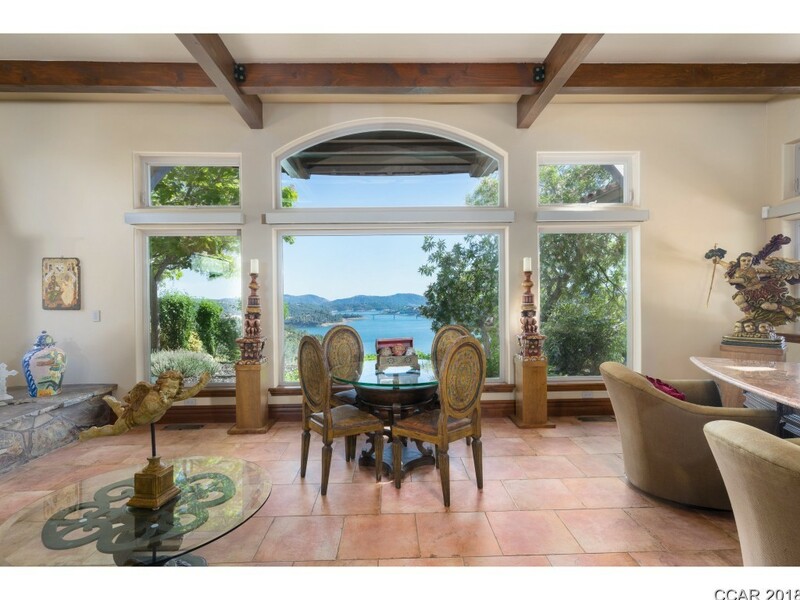 Right On Parrotts Ferry. 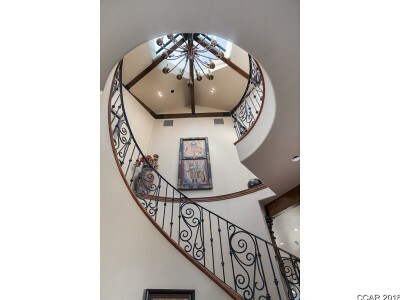 Right On Airola.